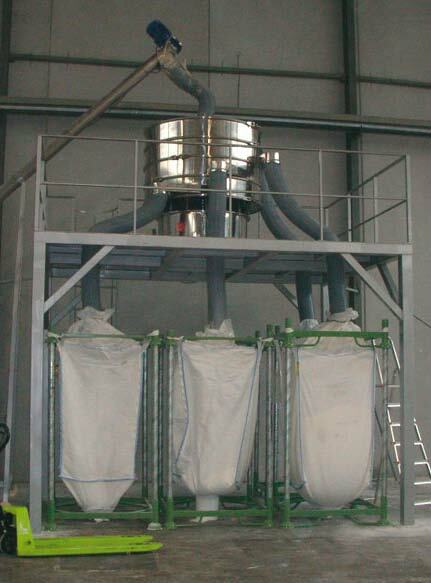 The ZEUS sieve shaker is suitable for large production volumes in industrial sieving. It permits a production volume of 100 to 25,000 kg/h, depending on the product, the mesh opening size, and the feed flow to the machine. Suitable for sieving from 36 microns to 25 mm. 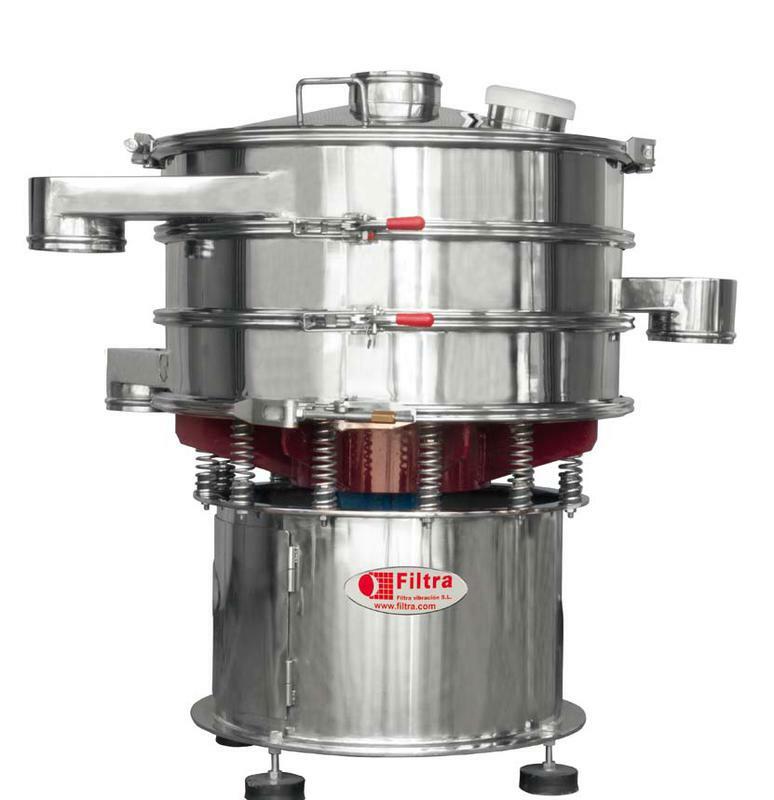 an imbalanced-weight motor which produces a three-dimensional motion, which makes the sieving of the product very effective. Adjustment of the imbalanced weights allows the regulation of product behavior on the mesh and the sieving speed. The bottom has a side outlet through which the obtained product can be unloaded. sieve shaker, it also leaves via the sieve opening. The ZEUS model allows up to 4 sieves, with which up to 5 product separations are obtained. The possible diameters are: 550, 800, 1200 or 1500 mm. As an option it can be ordered with fast-closing clamps, lid, viewing windows in the lid and body, and wheels. potentially explosive environments, it is manufactured with ATEX materials, and a corresponding ATEX certificate will be provided. No special floor or foundation is necessary for its installation. 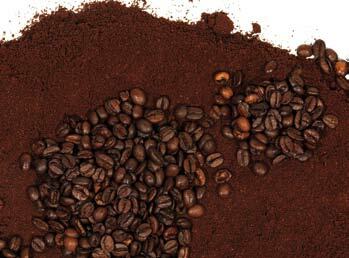 • Sieve for large production volume. • Highly robust. It can work for 24 hours. • Highly versatile. Easy to operate. 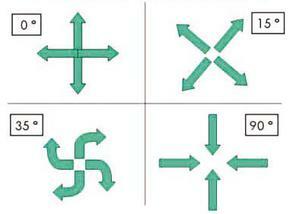 • Sieves with or without product outlet (to choose). UP TO 25,000 kg per hour volume!